The cast has been set for the feature film adaptation of Henrik Ibsen’s classic play A Doll’s House. 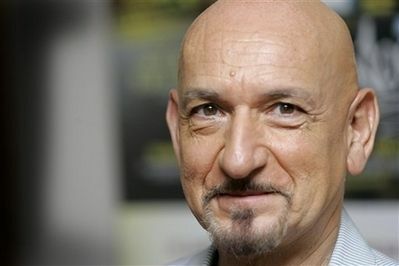 Ben Kingsley, Jena Malone, Julian Sands (The Girl with the Dragon Tattoo), and Michele Martin (Assisting Venus) are set as the leads in the adaptation. The film centers on “a young woman’s escape from an overbearing husband set during today’s recession’ making the film more relevant today than ever before. Filming is set to begin in January in Cincinatti. “A Doll’s House” has been revived eight times on Broadway, most recently in 1997. This entry was posted on Wednesday, November 2nd, 2011 at 1:53 am	and posted in Uncategorized. You can follow any responses to this entry through the RSS 2.0 feed. « LaPaglia the latest Tarantino recruit!